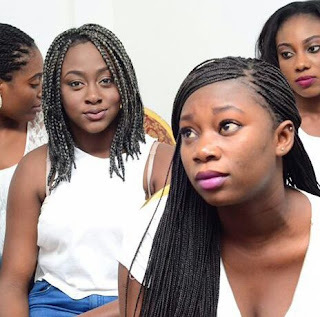 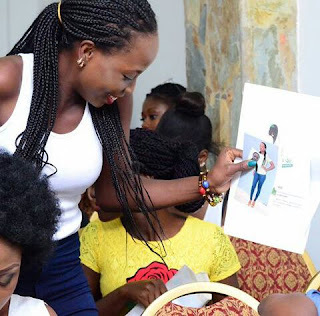 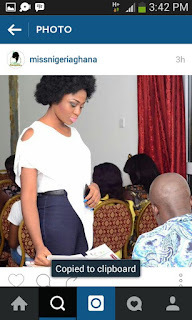 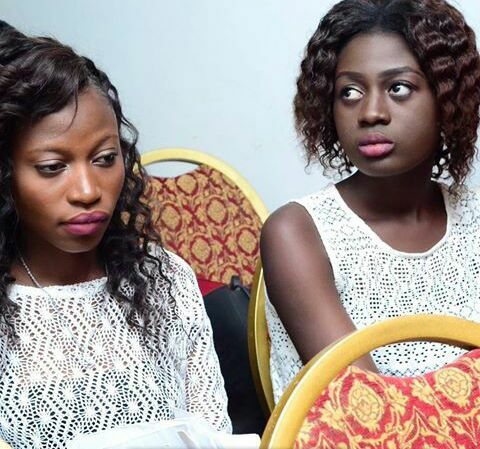 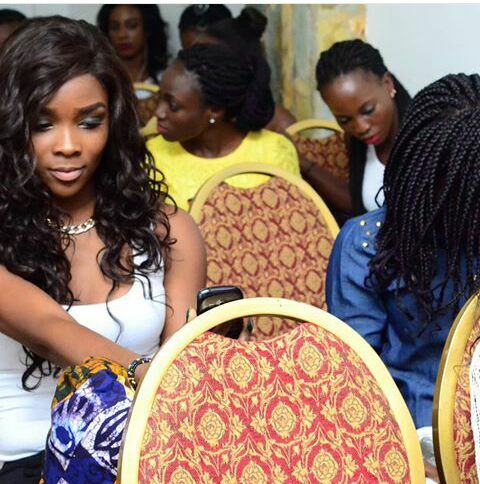 The pageant which is in the 3rd edition had about 25 contestants that turned up for the screening with only 15 to be selected for the finals slated to hold on 17th October at ‎Accra International Conference center. 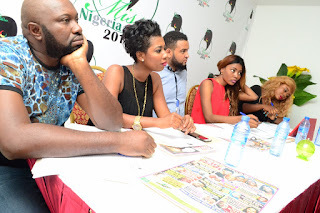 Miss Nigeria Ghana pageant‎ is designed for Nigerian Ladies resident in Ghana and it has gained prominence in Country. 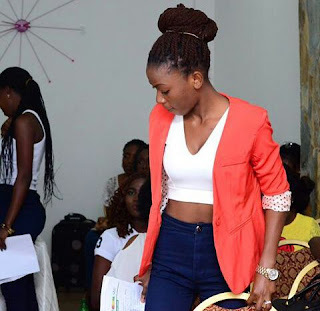 The audition had some pageant veterans and showbiz entrepreneurs like Selly Galley, Mr Joe Cavalio, Esthela Ogbona, Queen Gift Ofori- Miss Ghana University and also Dr. Suleiman Adejoh - CEO Queen Of Peace Africa as Judges.